We are located in the city centre at walking distance of Den Haag Centraal Station. There are several car parks in the vicinity. As a cyclist you enjoy your surroundings more intensely than a motorist and you can cover more mileage than a pedestrian. 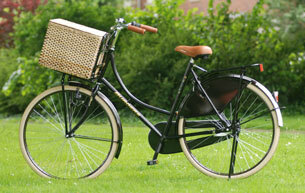 That is why renting a bike is by far the best way to explore the city in a healthy and enjoyable way. You decide your own route and take it at your pace. 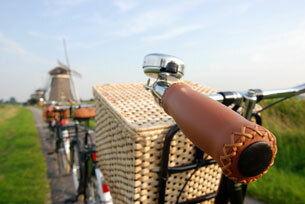 The seaside, Royal Palaces, museums, dunes and woodlands,… in the Hague you find it all at cycling distance. 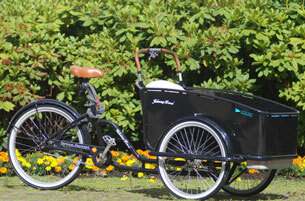 Whether you want to enjoy the old Dutch facades, discover the romantic well hidden places, go for a picnic or be a gourmet explorer, it is all possible when you rent a bike.